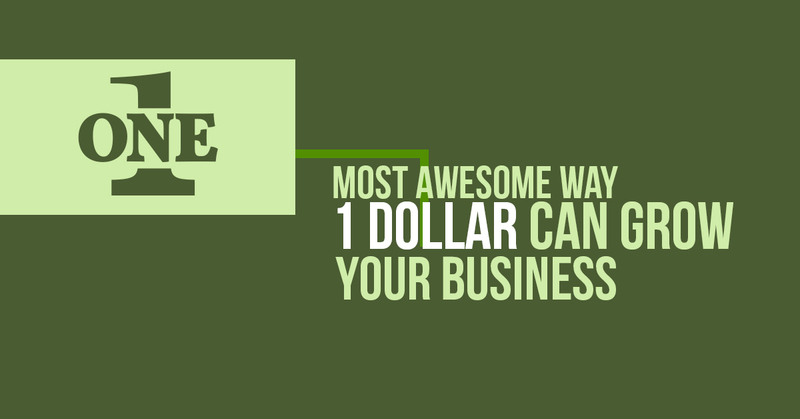 You wouldn’t think one lonely dollar could help grow your business, would you? Luckily you’d be wrong about that. You probably know all about Digital Marketer already. If you do, you probably also know they have an entire vault of execution strategies. They call it DM Labs. 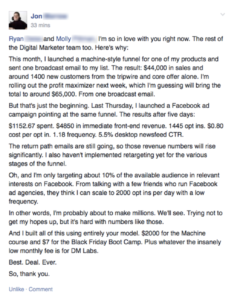 Get a 30-day trial for $1 to the Digital Marketer Labs. There are over 36 highly executable plug and play strategies tested by over 15,000 members. These are proven step by step game plans for bringing in new customers and boosting your profits..
And Digital Marketer has invested millions into testing these strategies so this material is the best of the best. Just their $10 per day traffic plan is priceless. You’ll learn how to convert the three types of traffic, cold, warm, and hot, into customers. Every type of traffic will respond to a different offer, and that’s what the first section of this execution plan is all about. And the 6 step process for creating content for cold traffic. 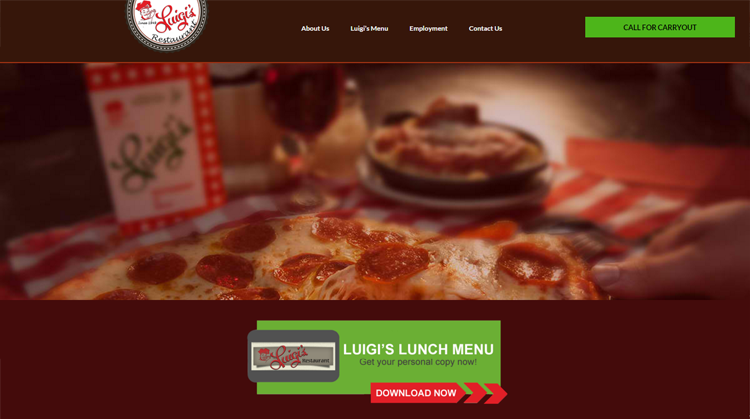 Plus proven campaigns for turning warm and hot traffic into customers. You don’t have to spend thousands of dollars on radio ads, direct mail, television, or even Google adwords. That’s only scratching the surface. There are at least 20 more strategies like the ones above. Imagine if you had access to the most successful entrepreneurs and marketers around the world? At any time of day you could get answers to any digital marketing question you might have. It could be about SEO, Facebook ads, Content Marketing, Sales strategies, anything. Wouldn’t that be insanely valuable? 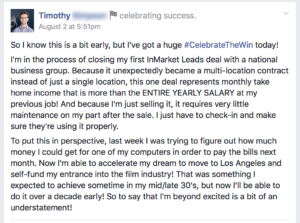 Some people pay thousands of dollars per year to join in person masterminds with people like this, and they only meet twice a year! 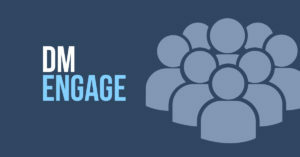 Try Digital Marketer Engage with your trial. 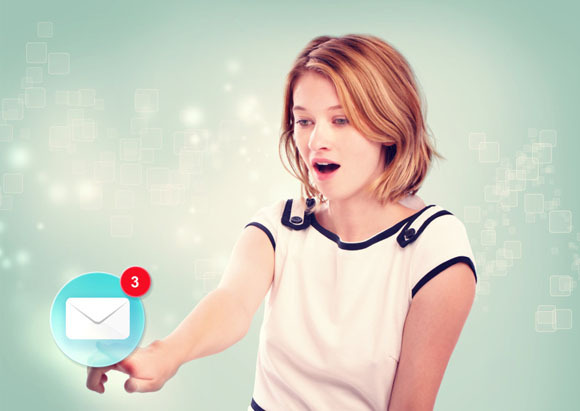 Well the coolest part about DM labs is you also get access to DM engage. It’s a private Facebook group with 15,000 and counting of the most badass marketers and entrepreneurs out there. Virtually any question related to business you can think of…can be answered in minutes by the brightest business brains on the planet. Plus so much more it’s bananas. You might expect a membership like this to cost a few hundred dollars per month right? Normally $37, you can try it for $1 for 30 days! Yep. For 1 month you can get in for only 1 buck. 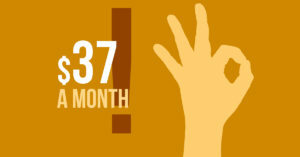 That means you can grow your business for a whole month for LESS than the price of…well pretty much anything! Now you’re probably wondering “what’s the catch?” This all sounds too good to be true. And you’re right. This is a shameless bribe! 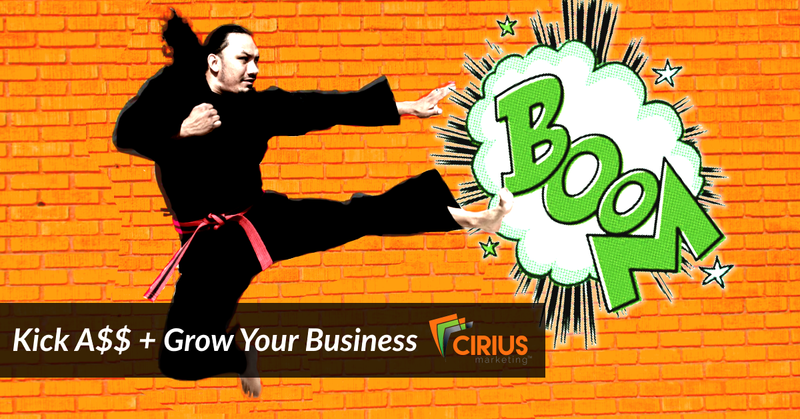 And we’re betting that once you start seeing great initial results, you might want to hire Cirius Marketing to help you throw a little rocket fuel onto the fire. 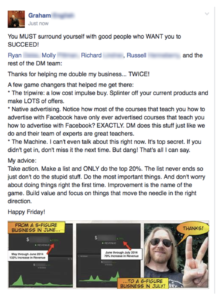 And the crazy part about DM labs is the sheer number of testimonials. 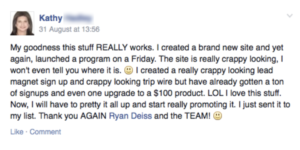 You see, some members make thousands of dollars back in their first month…from one strategy. So I’m sure you can imagine how valuable getting your hands on all 36 can be. Here’s our guarantee to you if you take this outrageous offer. You’ll never find a deal like this anywhere else on the internet. You can only get the dollar membership offer through us for a limited time though. In a few days this offer vanishes quicker than you can say Traffic and Conversion. 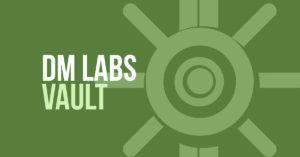 So go ahead and click the link below to claim your membership to DM Labs for only a buck. YES! Give me access to DM Labs for ONLY $1! And don’t worry, there’s no funny business or contracts either. You can cancel your membership at any time. Click the button below and and sign up for DM labs now for less than the price of a chocolate bar.